A missing private investigator is found, locked in a car hidden deep in the woods. Worse still - both for his family and the police - the body was in an area that had already been searched, ten years ago. 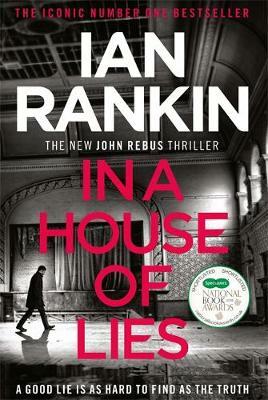 None more so than Detective John Rebus.